The tranquillity and the fragrance of hay and meadows. Also the superb breakfast with home-made bread and delicious cheese. It’s perfect. Finally some quality time alone. 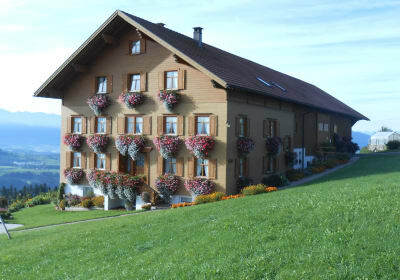 Holiday-stay farms in the Vorarlberg region are delightful places. 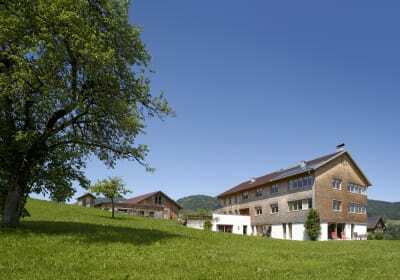 The mountains, well-kept villages, timber houses, the idyllic landscape. Cuddle up or take a romantic wander to the farm’s own pasture? You’ll have plenty of opportunity for quality time alone. In the bosom of nature, where there’s space for your love to unfurl its wings and fly. An altogether invigorating experience! It’s sometimes quite simple to be happy. 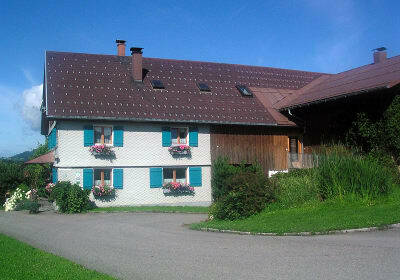 Well-tended landscape, wonderful accommodation and secluded spots.